FREE Drywall & Plaster Estimates! 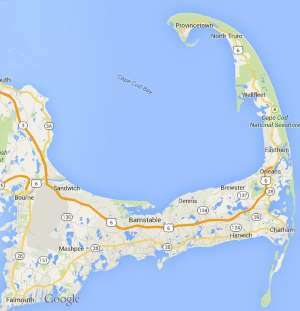 Cape Cod Drywall & Plaster » Installation and repair of drywall or plaster walls and ceilings. Free estimates from local Cape Cod drywall & plaster companies. Get quotes on your drywall & plaster project in Barnstable, Brewster, Bourne, Chatham, Dennis, Eastham, Falmouth, Harwich, Mashpee, Orleans, Provincetown, Sandwich, Truro, Wellfleet or Yarmouth, MA. Installation and repair of drywall or plaster walls and ceilings. Remove and repair bedroom ceiling drywall after roof leak. A bit of a rush due to potential mold growth. Looking to have drywall, plaster/skim coat for new room 12x16 9ft ceilings. Wall board is up; need it to be compounded. I need a bathroom skim coated.